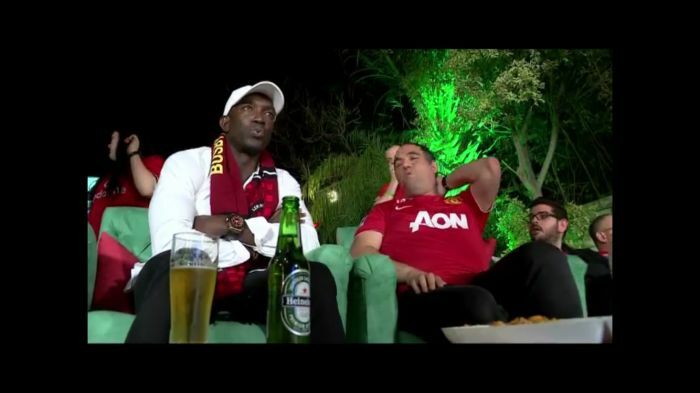 Manchester United Champions League Winner Dwight Yorke was a VIP guest in Isreal on 19th April. It was a pleasure to send Dwight over to Tel Aviv to host a Champions League garden party for Heineken Israel competition winners. Dwight joined guests for a few pints of Heineken and sat down with everyone to watch the Leicester City v Atletico Madrid ¼ Final game.